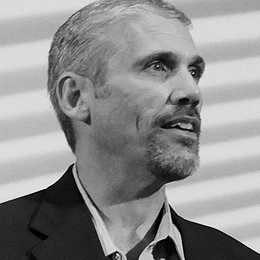 Kevin Shinn, FIDSA, is the vice president of industrial design at Altair Thinklabs. a global creative company that helps businesses succeed through human-centered design. Shinn joined the company in 2013 to lead the division. He has a proven track record of successfully integrating design into corporate strategy as a key competitive advantage. Previously, Shinn led design at Dow Corning Corporation and was the head of industrial design for Rubbermaid Home Products. He has an extensive background in consumer, toy and automotive products. Shinn has a long history with IDSA and has volunteered in many capacities. He was the IDSA Mideast District Vice President from 2009 through 2011, and is currently chair of the Membership Committee. He was inducted into the IDSA Academy of Fellows in August 2016.